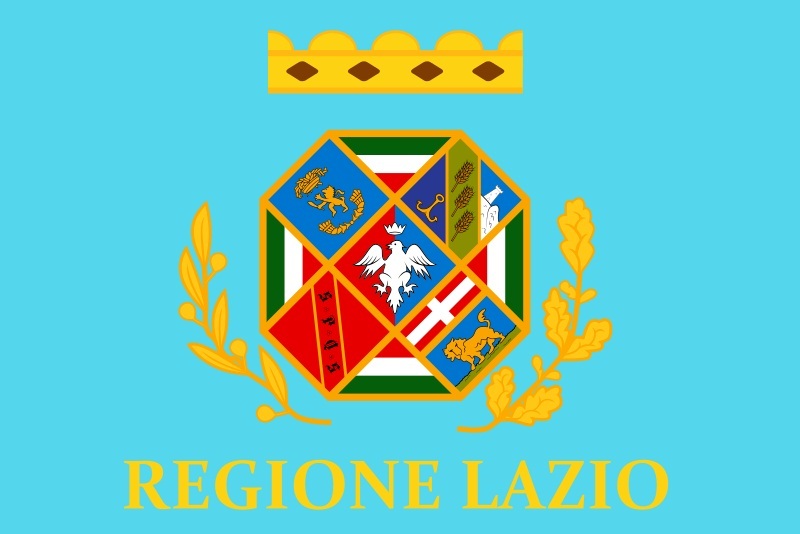 A cover from Italy, sent by Matteo of Frosinone. 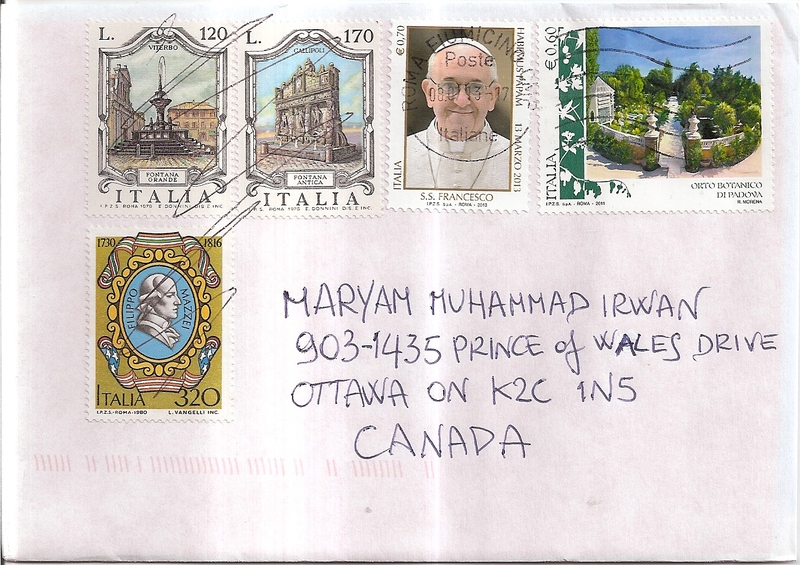 On the cover, Matteo affixed five colorful stamps, one of them featuring Pope Francis, the current pope of the Catholic Church. One stamp features Filippo Mazzei issued in 1980 to commemorates his 250th birthday. The two fountain stamps on top left were issued in 1979 and 1976. The top right stamp shows the beautiful Orto Botanico di Padova, a botanical garden in Papua. The postmark date 8 July 2013. Again, Canada Post decided to put their pen cancels on the cover as well. Thanks a lot Matteo!